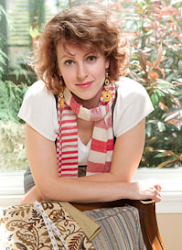 Post-holiday blues getting you down? 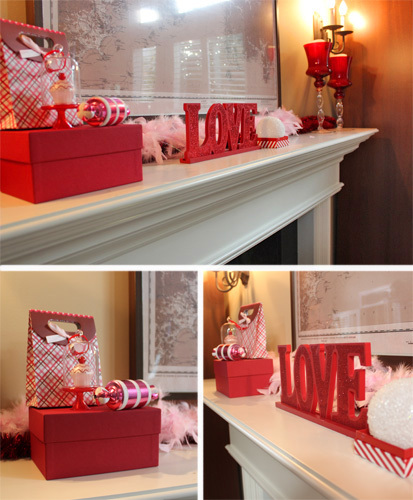 Fill your house with love! 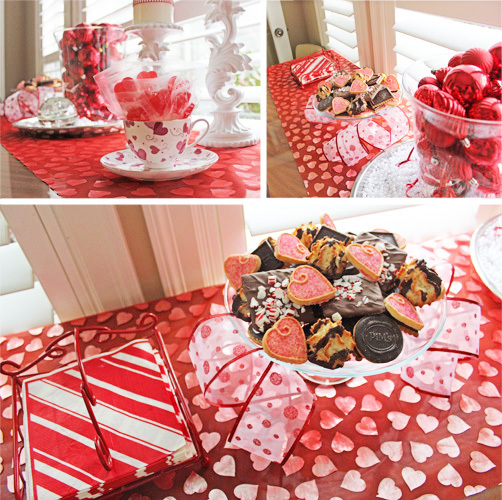 Take a trip to bc Living for ideas on how to transition from holiday decor into Valentine's! Posted by Unknown at 7:12 p.m.